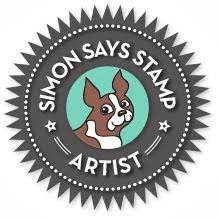 My Impressions: Simon Says Stamp Create Joy Blog Hop! & GIVEAWAY! Both of your cards are fabulous, Sarah! I love the scripty style of the sentiments!! Gorgeous cards, both of them! I love your wonderfully CAS style, Sarah. Both of these are so pretty. I'm going to try your background technique, I really like the way it looks. Very pretty cards. Love the tree with noel. I love your beautiful cards. 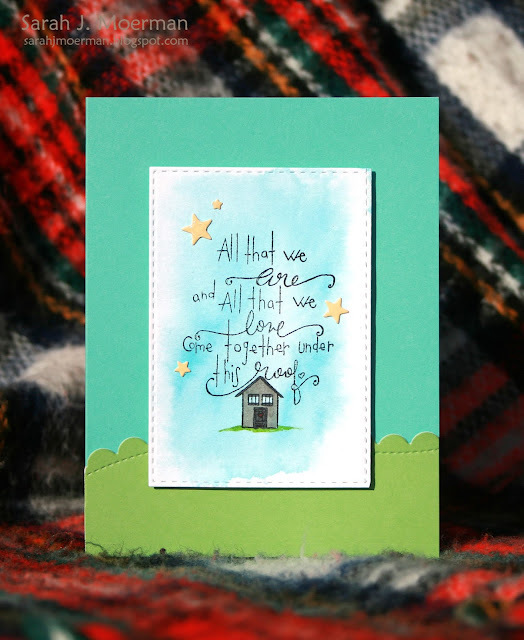 Both wonderful but the Under This Roof card touches a sentimental cord in me! Very cute! I love the house card! The sentiment is so fun and original! Oh, that second card just sings serenity! Stunningly simple cards Sarah, I love them both! Beautifully watercolored cards that show off the stamps perfectly. Such cheerful cards, both are wonderful! TFS! The font on Noel really is eye-catching. I love that you watercolored. Love how the colors pop against the red background. Very pretty! What awesome cards! Gotta love these great products! Love your backgrounds. Both cards are so pretty. Thank you. The way the So very merry stamp set has the curves and swirls to the script is fantastic! Your cards are beautiful! love, love this stamp set! THANKS for sharing! Two wonderful cards : great highlight of the new release. Love the backgrounds as stages for the gorgeous sentiments! This cards have such a romentic feeling to them...I just LOVED them!! Beautiful work!! LOVED the Noel stamp!! Beautiful cards. Love the clean look. love the modern feel of your cards! the tree with the red guirland is fab! Both really beautiful and trendy! Wonderful watercoloring backgrounds. I have a lot to learn when watercoloring. I love this time of year. Your cards are beautiful and the new Simon release is fabulous. 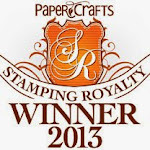 Beautiful cards created with beautiful stamps. Thank you so much for sharing. These are just beautiful. I love this stamp set, it's so whimsical and cute. Beautiful cards! This release is awesome!! Such pretty cards. I'm loving this blog hop! Awesome job of highlighting the release. Both cards are nice. I did take a look at your two cards created yesterday using that neat background grid to single out making a heart from it. I like it. I simply love both of these cards. Gorgeous! Thanks for sharing your talent! These are really lovely! Your tree is is so pretty with the watercolor wash behind it. Your CAS style really allows the stamped images to pop. Love both of the cards! I love the simple watercolor backgrounds of your pretty cards!!!! The second one really caught my eye the most. Love the subtle background colors! Great use of the products…love the designs and colors. Your watercolor backgrounds are lovely and your cards are so sweet. Your cards are amazing!!! Great work! So many wonderful ideas for Christmas cards, thank you. lovely cards - wonderful sentiments! Sarah, your cards are lovely. Perfect designs to showcase the images and sentiments. Two super cute cards!! I love your clean and simple style!! Thank you for sharing 2 beautiful cards! Both cards are beautiful and colorful! Wow! Such nice cards with so many possibilities! Loving the Noel tree. The colors are bright and happy, and it looks so effortless (even though I know it had to be a lot of work!). LOve them both ... but OH how I LOve card #2 - fabulous sentiment! So very cute!! They are wonderful....!!! Both cards are fabulous and beautifully watercolored!! Such sweet cards. I didn't realize Tammy was designing stamps for SSS. How cool. You have great style! Love the cards. I love this stamp set and the cards you created with it! I am definitely getting this set! Love what you did with the lattice grid stamp. Really thinking outside the box! I love both cards. I didn't realize the sentiment on the second card was in the release. I absolutely love it!! Sarah, your cards are simply beautiful! Love both of your cards. I just love this new release. Amazing creations Sarah - am loving that wavy stitched border - stunning. Beautiful card designs, love them!!! Love your cards... especially the striped tone on tone background! Oh These are so sweet! Nice work! Great cards. This release is fabulous. Both cards are beautifully and simply crafted! Well done! Very cute cards as always and so colorful! 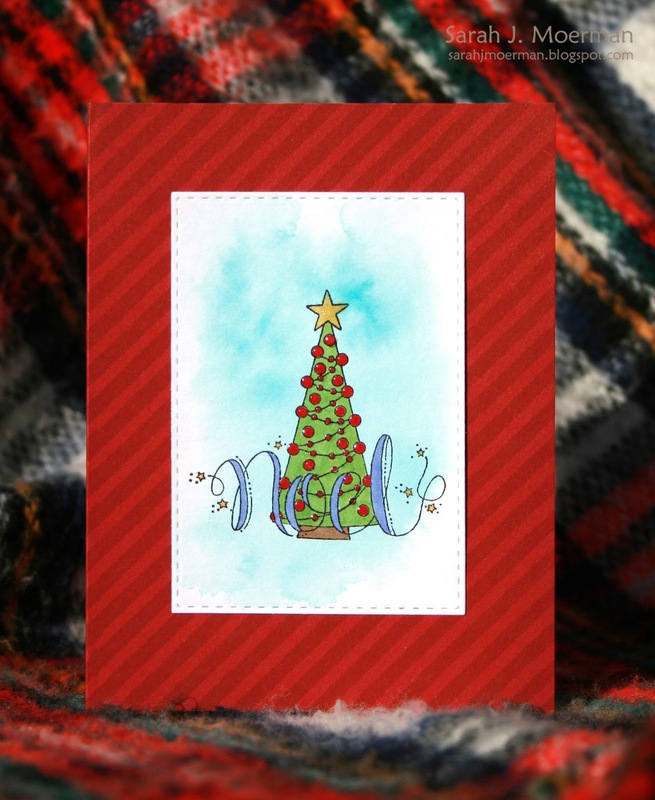 The So Very Merry stamp set makes such simple but pretty cards. Thanks for showing these! I really adore your second card. The sentiment is wonderful! Great release. Thanks for sharing your cards! The are amazing! Very nice cards! I especially like your second one! The cards are so sweet, anyone would be lucky to get them. I love that you took stamp sets I haven't seen yet on cards and made them look fun. Thank you for sharing both lovely designs! I especially love your use of the sentiment on the second card! Lovin' it! Thanks so much. I really like the first one with that sentiment on the red background. I saw the stamp and wondered how it would look colored. It's beautiful. Both cards are charmingly delightful! Beautiful cards and color combos! Love these sweet cards! Such wonderful sentiments! Beautiful! I especially love the look of the watercolor on the second card, so lovely! I like how the sentiments are the focal point of your cards - very lovely! I absolutely love the cards you created! Love, love, love them!! Gorgeous cards, love the backgrounds you made! Beautiful cards, I like very much the Noel one, thank you!!! Great make and I love the stamps you highlighted. God bless! Cute cards. Love the little home. The thin, scripty style of these stamps is very unique. Lovely cards. Two very pretty cards Sarah. I like seeing the stitching on them. Great cards! I really like the tree with the sentiment in front. Thank you for sharing. Lovely cards! Very understated but they are both adorable! Great cards! I love how you made the center the focal point and left the rest basic, yet complimentary. :) thanks for sharing. Both cards are awesome, love your colors. You could truly frame this and hang it on the wall, so beautiful! very nice....really like the first one, definitely my style. Such cute cards I love them. Beautiful cards! Love that sentiment on the second card!! I really love these cards! I didn't even notice the stamp for the second one before and NOW it is on my REALLLLYYY WANT list! Beautiful cards! I love the sentiments for both cards and your coloring is so pretty. Your cards are beautiful. Thanks for the inspiration! Both cards are just so perfect. The cards are so sweet and adorable! Thanks for the inspiration! How fun to see such different ways to use this new release. Thanks! Great card designs with this fabulous new release! Great sentiment on the second card...pleasant colors, too. I love the striped background. So glad you gave the directions for that. These cards are super. Thanks. Ohhh your cards are fabulous! I've been looking for a 'new 'home' set and I think I just found it! both cards really are attention catchers. great job. beautiful cards. I particularly love the first one. Such pretty cards & the watercolor background really makes everything pop! I loved that you created these cards to let the sentiment/design stand out - makes a great impact! Such beautiful cards! I love the colouring on both and these great red baubles on the tree make it pop! These are both so beautiful and magical!! Beautiful cards!! Love the christmas tree. The font on the second card is pretty!! Another great release! I absolutely love it! Beautiful work! Your creativity is such an inspiration. What great cards .. thank you for sharing. Excellent cards using stamps and dies from the new create joy release! Beautiful cards. I like these stamps and dies. So simply stated. I can't wait until I get my set!! You are truly an inspiration! The new SSS release is just great. The cards you made are so lovely! Lovely cards. Great use of non traditional grrens! ok, I'm getting in the Christmas-card spirit! thanks so much for your inspiration!! Lovely cards! Really like the fonts. Both cards are lovely. It's fun to see what you and all the other talented artists have created from this SSS release! Great cards love the saying. I really like the second card. I love both cards - that is definitely my favorite stamp set from the new release. Well done! What a fun new release from SSS. Love your cards. I love the watercoloring.